How Long Do Transmissions Last In Cornwall, ON? Ideally, transmissions in Fort Covington should last the life of a car, but many times will fail before their time. The life of a transmission can be one of the biggest concerns for new car buyers near Ottawa, Massena, and Lancaster because they are expensive to replace and it can be difficult to predict their lifespan. Transmission lifespans are determined on a case-by-case basis at Seaway Hyundai, and are the result of different contributing factors. Some transmissions can last just over 150,000 km, while others will last over 300,000 km in ON. Generally though, regular vehicle maintenance is the number one factor effecting a transmission’s lifespan, and good upkeep can help it last even longer. The transmission in Hyundai cars, and indeed all makes is linked to other parts of the car like the chassis, engine, electronic systems, and differentials. 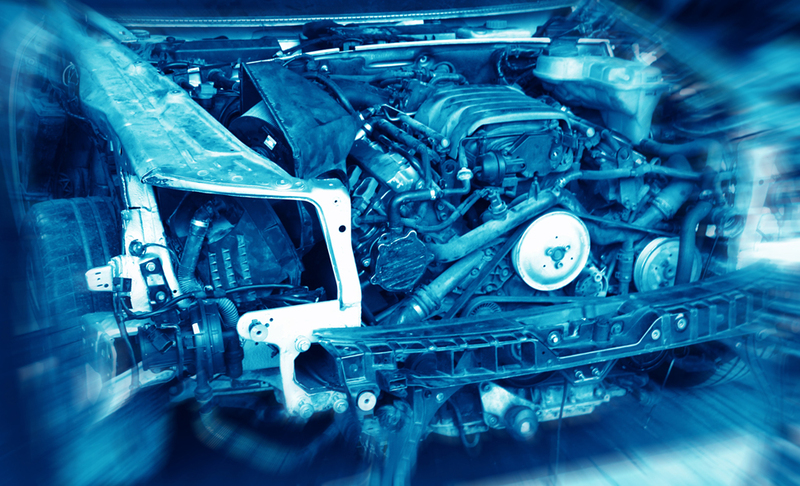 Problems in the transmission will lead to problems with these other parts of the car and vice versa, which is why it’s so important to keep your transmission healthy and help prolong it’s life as much as possible. While it’s almost impossible for anyone around Cornwall, ON to come up with a definite answer on how long a specific car’s transmission will last, regular maintenance at Seaway Hyundai and attention are two important factors that can help you prolong the life of your transmission while in or near Fort Covington. Transmissions are designed for specific purposes and tolerances, and work with specific types of fluids. Not all fluids are equal and right for every transmission. There are over fifty different types and grades of fluid on the market today in and around Massena. Each type and grade provides a different amount of slip for your vehicle. Slip affects the amount of heat generated to your transmission; meaning fluid has a big influence on heat and pressure placed on your transmission. The more heat placed on a transmission the shorter their lifespans become. Heat causes fluid to fail, components to break down, and for the car’s lifespan to drop fast while in Cornwall or Fort Covington. Keep your transmission fluid at the right level and change it often enough at Seaway Hyundai, so that the parts don’t grind together and damage the transmission. People living near Ottawa and Lancaster understand driving habits have a large impact on their transmission’s longevity. 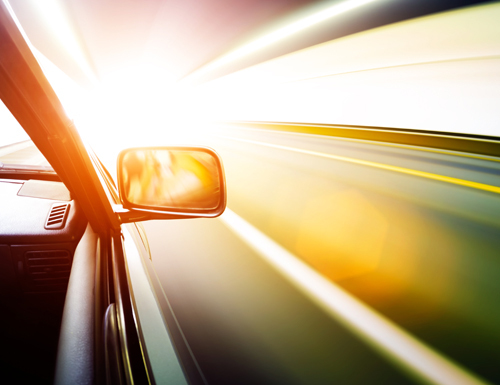 Accelerating quickly and hard brakes increase the chances of your transmission wearing out before its time, so avoid these habits for the sake of your vehicle and transmission. Like most parts of a vehicle, excessive miles can also cause transmissions to fail before their time. 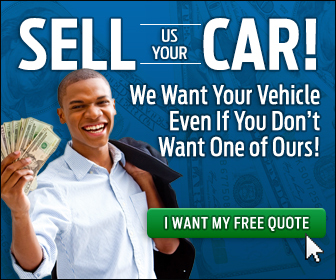 Like most of these factors, it can depend on your type of vehicle as well. 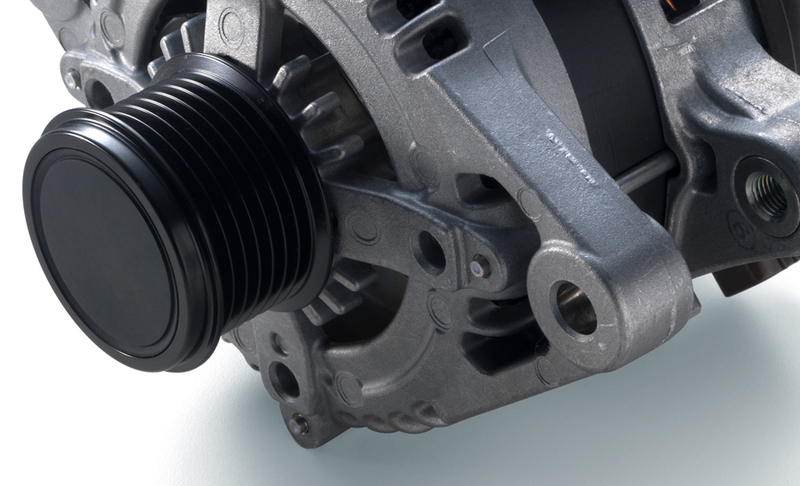 Some car manufacturers have reputations for having durable transmissions and may be able to handle more wear. How Long Should My Alternator Last in Cornwall, ON? Transmissions are one of the most expensive components of a car to replace and repair in Cornwall, Ottawa, or really anywhere. In an ideal world, transmissions would survive for the duration of the car’s life, but there are many factors that will influence the transmission’s actual lifespan. The maintenance and service done to the transmission and the style of driving are more important factors. 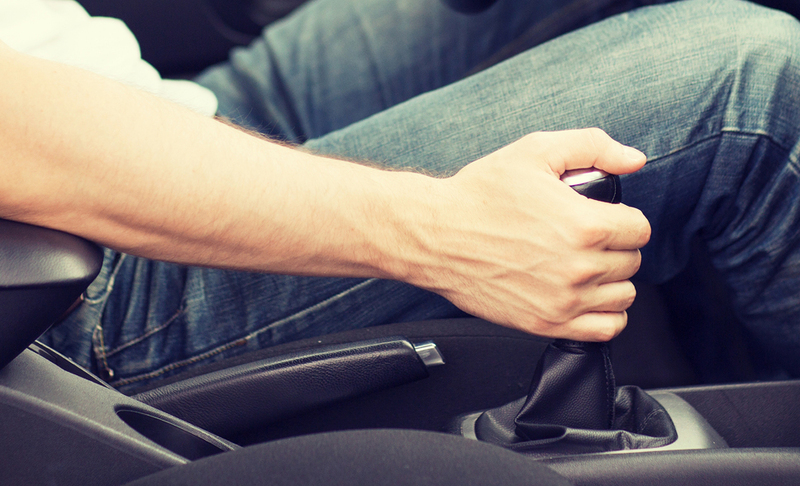 Aggressive driving, such as hard and sudden braking and accelerating quickly, all wear down the transmission. Take it upon yourself to keep up regular maintenance for your transmission and for the sake of your car, and wallet while in Massena and Lancaster.